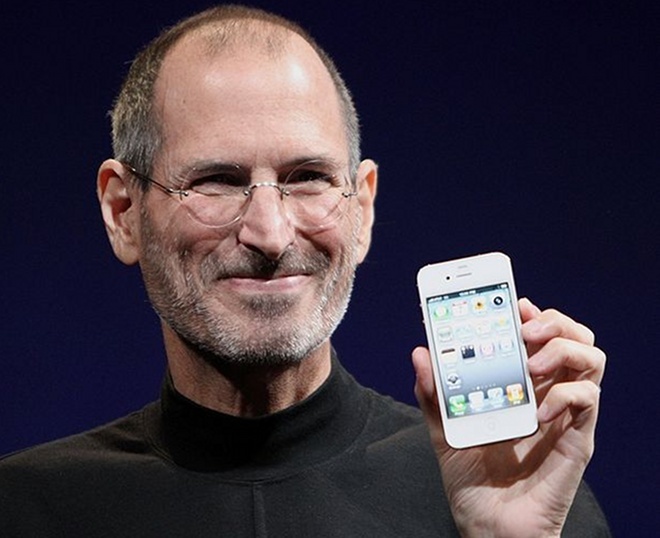 What does Steve Jobs' medical leave mean for Apple? What does Steve Jobs’ medical leave mean for Apple? The news that Steve Jobs is taking his second period of medical leave from Apple in two years is sure to have an effect on the firm he founded and has maintained an iron grip upon since he returned as CEO in 1997. While we don’t know how long he’ll be away (and indeed, it appears he doesn’t either), how might his absence impact on the company? Okay, we don’t know what these devices will be called, but we know that they’re on their way. While the hand of Jobs is known to closely steer product development, his absence should have no real impact on their launch dates – both devices are likely to be well along their roadmap to release, especially the iPad 2 which is expected to be revealed within weeks. The actual launch events, usually led by Steve Jobs, will most likely be presented by Tim Cook or Phil Schiller, Apple’s Senior VP of Worldwide Product Marketing. Schiller was the one who presented the iPhone 3GS to the world during Apple’s 2009 WWDC event. Apple’s stock price in the US hasn’t taken a hit yet as the markets are closed due to the Martin Luther King Jr Day public holiday, although its price on the Frankfurt market has taken a 7.4% hit in the wake of the news. While it might be expected that the US markets will also react unfavourably to the news as they did when Jobs took leave in 2009, tomorrow also sees Apple announce its latest financial results. If the sales success story that the company has been experiencing of late continues, we may well see that news shield the stock price. While it would be callous to suggest Apple times the announcement to protect its stock price, that is certainly a likely effect. Jobs says he will continue to be involved in major strategic decisions for the company. As such, don’t expect Apple to go off the rails any time soon. It certainly didn’t last time, despite the fact that Jobs underwent a liver transplant. In the longer term though, today’s news flags up once again the often-observed fact that as good as his senior team may be, there’s only one Steve Jobs and at some point he’s going to have to leave forever. At that point, who knows how long his strong vision can continue at the company that has defined that past decade in consumer electronics.